We know that your pet is a special part of your family. Keeping them healthy is our highest priority. 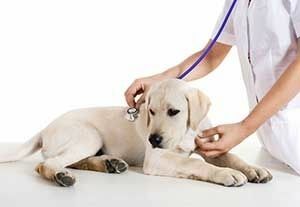 Routine annual exams are a very important key to your pets' health. Animals have adapted very well to hide signs of illness. When our veterinarians perform a thorough physical exam on your furry family member, it can provide a wealth of knowledge on the health of the animal. To help keep your pet in optimum health we recommend a complete “nose to tail” wellness examination at least once per year. When a new pet enters your family, please have them examined as soon as possible to assess their health and to formulate a comprehensive health plan for the future. Heart and lungs---assessing for the presence of heart murmurs or irregular heart rhythms. That may indicate primary heart disease. Evaluation of lung sounds to assess the respiratory tract. A thorough physical exam is greatly enhanced with information from their caregivers. 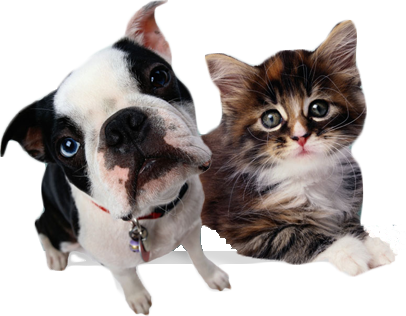 Our Veterinarians will tailor their questions to the species, age and concerns you may have about your pet. Typical wellness exams include discussions about diet, vaccination protocols , parasite control options and addressing any behavior concerns that have been noted at home. Make sure that your pet is healthy by booking their wellness exam today. Please bring your questions or concerns to make the most of your visit!